Yamaha QuieTech EFI Drive2 PTV is the quietest gasoline car in the world! 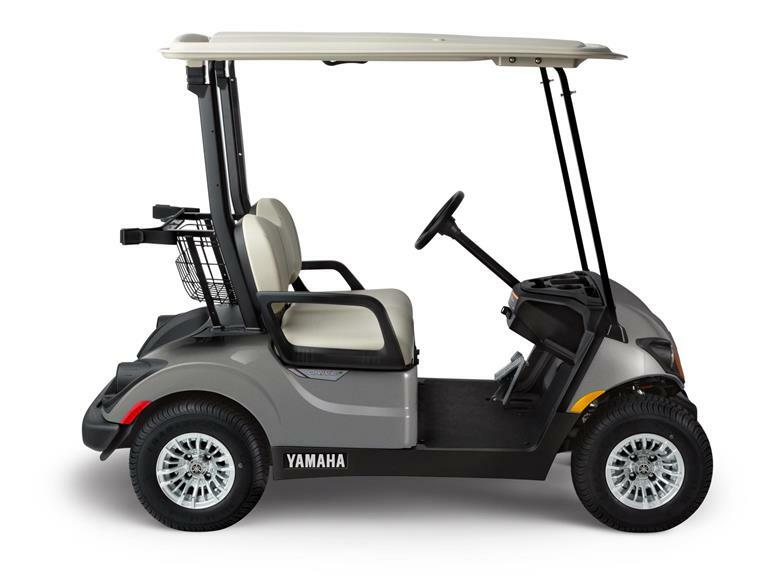 Mix that with the best fuel economy, largest seating area and proven Yamaha performance make it the easy choice. Dual USB ports, fuel gauge with hour meter, high speed differential and lights are just a few of the standard features.